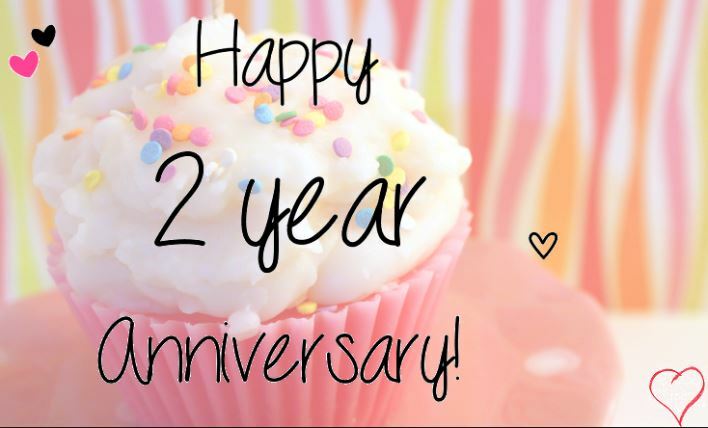 2 Years of Homemade Delish!! Next Post It’s Champagne Time! Reblogged this on Information Blast!! thanks Joe. Congratulations, as this takes dedication on your part. Congratulations and wishing you many more yummy years ahead!